I’m a wanderer. I’m not sure if I picked this up from my mother or not, but change is something that makes me comfortable. I love meeting new people, setting up new spaces, and exploring new areas. With all that, I blog a couple different blogs and have met some amazing people because of it. You can find my work at my other blog homes! 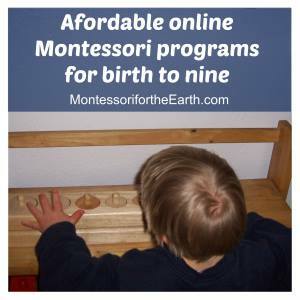 Montessori on a Budget was my first blog home starting in January 2013. 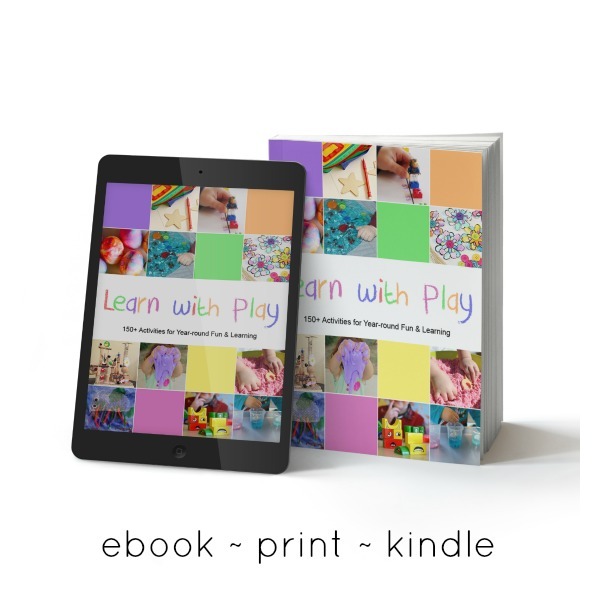 Lisa Nolan opened her arms to allow my to co-blog with her on Montessori on a Budget and I fell in love with sharing information and my children’s lives with the blogging world. 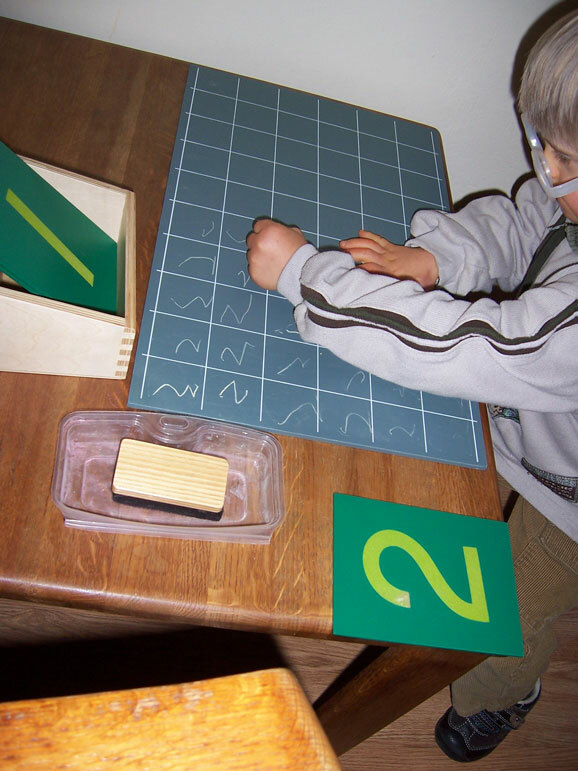 You can find wonderful DIY projects, Montessori setup ideas, and wonderful infant and tot resources on Montessori on a Budget. 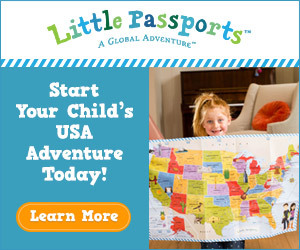 Soon after working on Montessori on a Budget, Lisa asked me to help her with Confessions of a Montessori Mom blog. 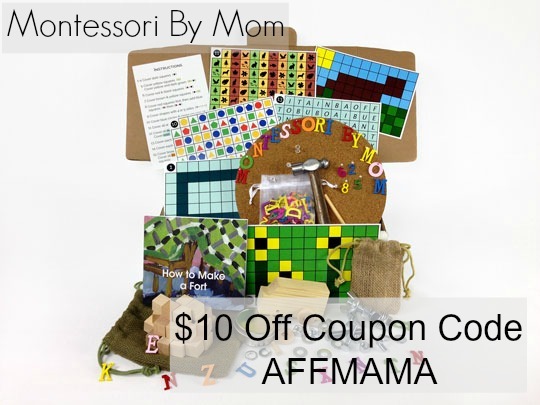 On Confessions of a Montessori Mom blog we focus on product reviews, affordable Montessori programs at Montessori for the Earth, and book reviews with a couple fun projects thrown in. 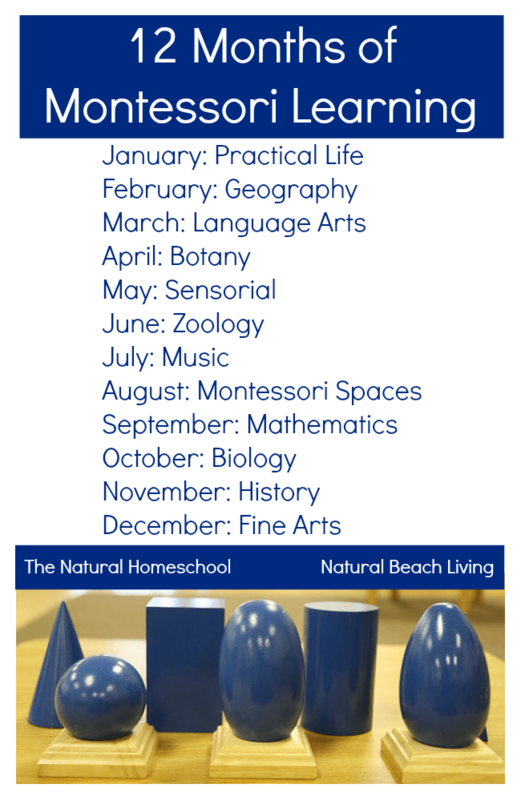 After getting acclimated to the blogging world, I set out on my own adventure to help bring easy Montessori setup tips to parents and teachers with Montessori Setup. 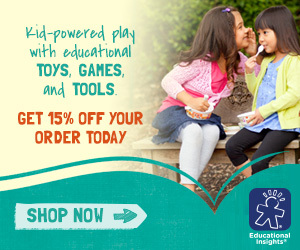 This is my main site for my affordable one on one consulting to help any parent or teacher set up their home or classroom with a Montessori Inspired feel. Sometimes talking over ideas with someone is the best way to get started! 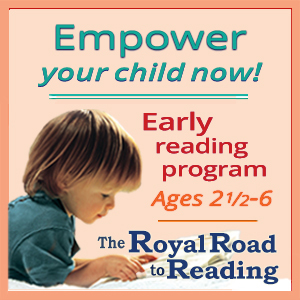 The same month I launched Child Led Life, God had a little conversation with me and brought me to Christian Montessori Network. This community of ladies are some of the most beautiful people I know. 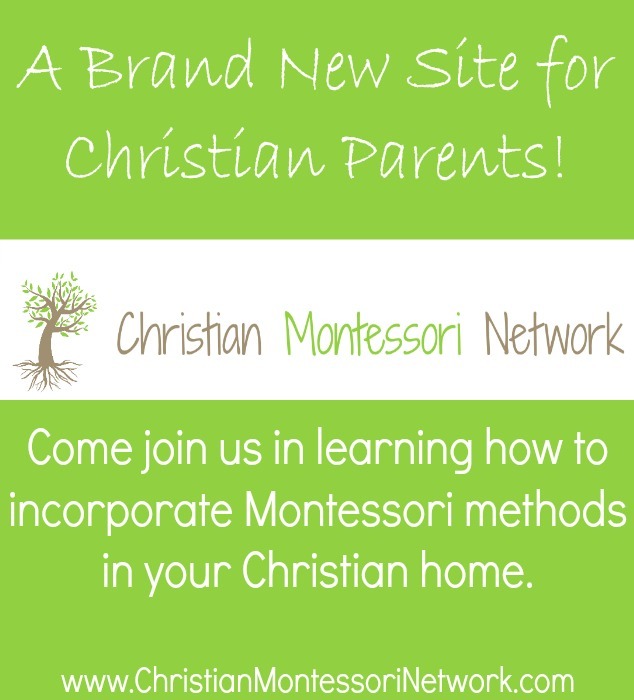 We have all been called to bring a Christian feel to our Montessori lives and share that passion with you at Christian Montessori Network. This new blog has blossomed like we never thought possible and we work daily to make it an inviting place to share our faith with others. 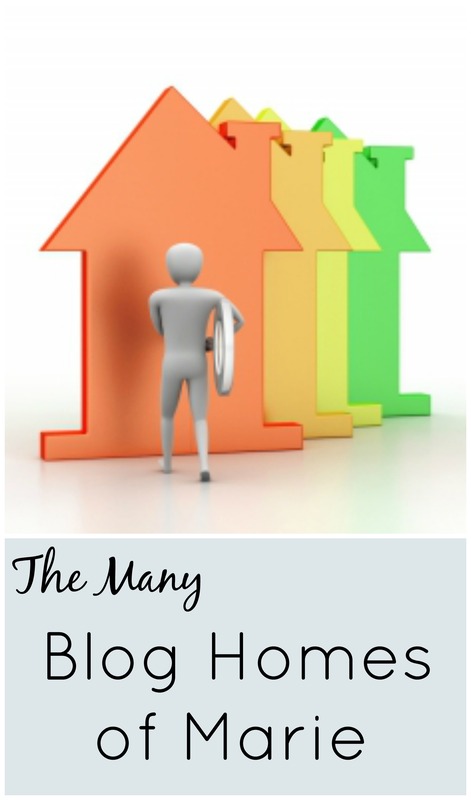 Along with these wonderful blog homes comes a lot of social media interaction. Here are the best places to find me! 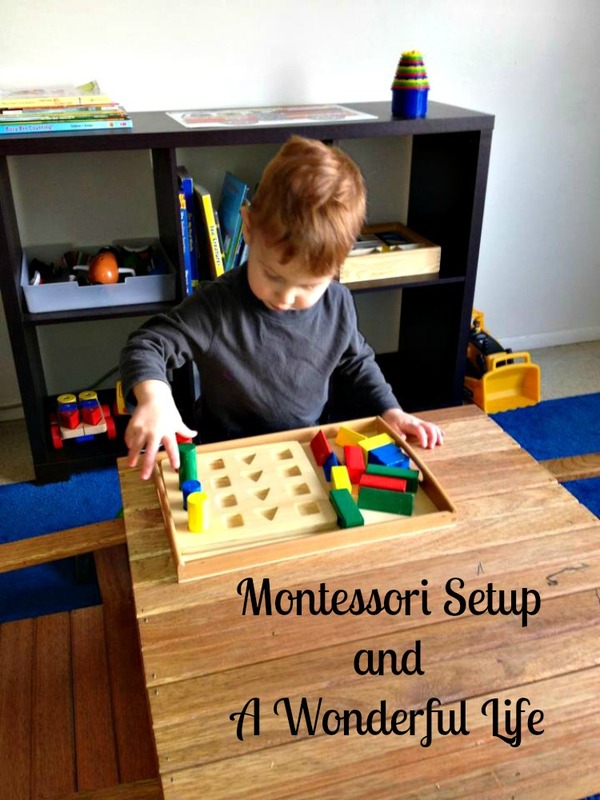 Pinterest is one of my top referrers with over 1K followers and thousands of pins with all great information from Montessori collaborative boards, great fun for kids, and yummy food I love! Visit Marie’s profile on Pinterest. Facebook is a wonderful social media tool to have great conversation. 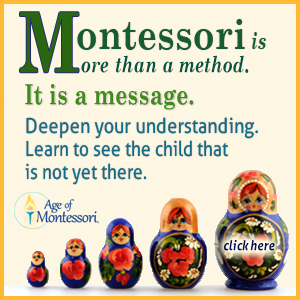 You can find me on Montessori on a Budget Facebook group and page, Christian Montessori Network Facebook group, and Child Led Life Facebook page. You are welcome to send me a personal message to my personal account as well. Google + is a fresh and clean social platform I love. There are so many wonderful ideas from great bloggers on G+ with a great way to organize the people you want to follow in circles. 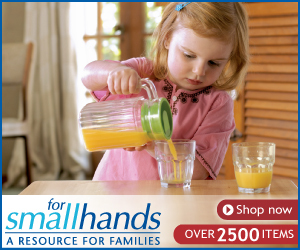 I really enjoy G+ and my followers have doubled since starting with Child Led Life. 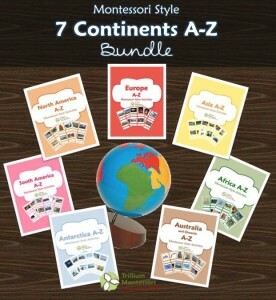 I hope you will follow me there for great ideas and fun activities. A couple extra social medias I have been dabbling with: Stumble Upon, LinkedIn, and Twitter. One last thing I do to keep my life crazy and exciting is virtual assistant (VA) work. I work part time for different bloggers assisting them promote on their social medias, maintain blogs, optimize work, and general brainstorming. I’ll update here when I have my professional VA site finished! If you are interested in blogging help from a virtual assistant with an impressive resume, let me know. I’ll be glad to help.